Get a Top Notch List of 15,000 Active & Verified Women's Online Shoppers E-mail addresses based in the US and UK. Take Email Marketing to the Next Level. For this offer, I will provide you with 15,000 active, verified email addresses from recent online customers of online clothing websites. This list could potentially generate thousands of sales for your company. These are ACTIVE online shoppers. The majority of the customers are located in the US and UK, however it is an international list. These are mostly women's email addresses but there are some men sprinkled throughout. 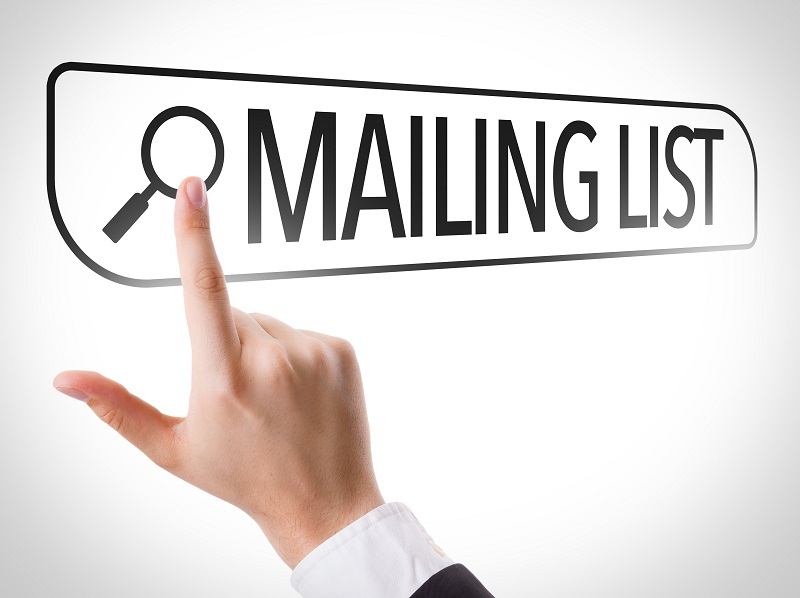 Take your online marketing to the next level and generate sales, brand popularity and new customers with this highly valuable email list. I won't be needing any information to deliver the list. I am a fashion, beauty and lifestyle brand creative director and digital marketing expert. I am highly experienced in designing and managing eCommerce websites and am a certified Shopify...Read moreI am a fashion, beauty and lifestyle brand creative director and digital marketing expert. I am highly experienced in designing and managing eCommerce websites and am a certified Shopify expert. I specialize in brand development for start-ups and early-stage businesses in fashion, beauty, jewelry and lifestyle industries. I’m highly skilled in graphic design, brand development, fashion design and social media marketing. I have a strong visual aesthetic and am able to produce appropriate eye-catching content, designed to grab people's attention and leave a remarkable impact. With over 75 websites created from scratch and a Shopify expert certification, I am the perfect person to assist in launching and managing your e-commerce website. Marketing is a strong suit of mine. I specialize in developing result driven marketing strategies, creating brand identities and managing multiple social media platforms.